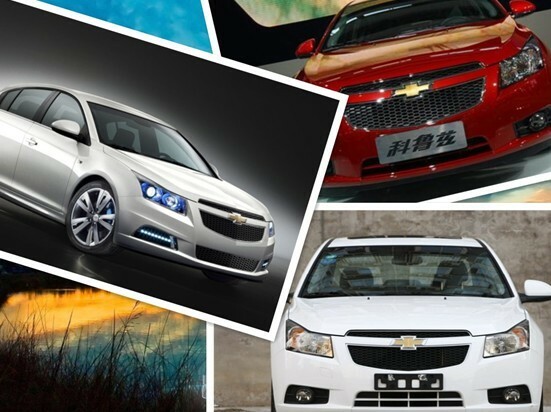 Right before the New Year's Day, several fresh new car drove into the exhibition room of shanghai ZENITH general headquarters, which are all newly listed marketable products. They are all newly bought car by our company, but not for commercial use. They are awards given to the sales elite. Since we began our sales target competition in the end of October, all sale department of ZENITH had began fir like compete and struggle. Not only do the sale amount histogram crazily increase everyday, but also the record of sale list refresh continuously. Who on earth can win the Luxury car? No one knows until the last second. It is said that this competition is set to urge the splendid effort of the marketing system to the company. There are several group incentive and personal incentive in this competition. The highest prize is one car for the sale Champion, second place and third place. The other award-winner can win family trip ticket which worth 40 thousand RMB. Let’s take a quick step to enjoy fast speed and passion.